Darnellhttps://darnellouis.wordpress.com/I am a graduate student living in Boston, who loves to read great books and watch great movies and TV shows and going to share what I like with all of you. 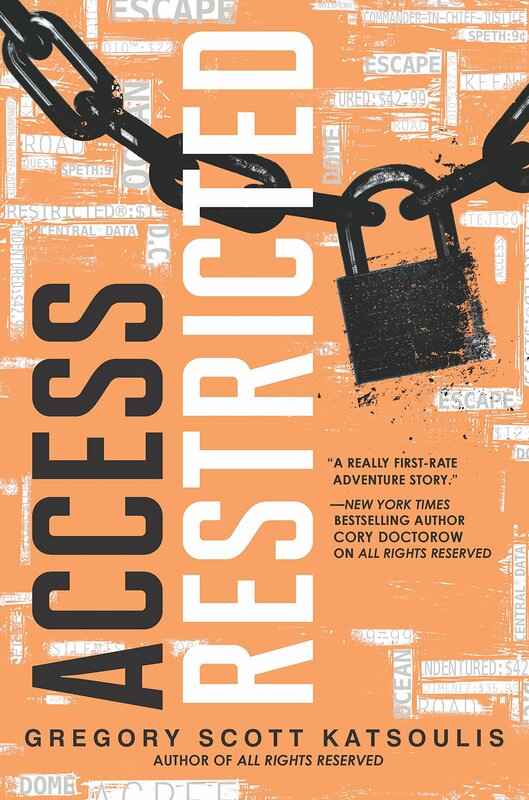 This book was on my TBR for a long time, even before I heard about the Netflix movie, and seeing the trailer kinda made me want to read it more, and luckily my library had it. With Willowdean or Dumplin, she deals with the fact that she is fat, and the daughter of a beauty queen. She deals with her normal life with school and friends, while also dealing with the constant bullying from classmates. The beginning of the book does a good job at setting up her character arc, and seeing why she would join a beauty pageant even if she was seen as unconventional. With her entering the pageant she inspired other girls who weren’t seen as conventional beauty to also join, including Millie, another fat girl, and Hannah, a queer latina. I thought they were great characters and I loved Millie’s story arc. What I like about the book is the theme of empowerment and the message about body positivity. It didn’t deal with the fact that Willowdean needed to lose weight or having her be happy after weight loss. It also took a lot of shots at diet culture, and how it made her miserable. She also deals a lot with grief, especially with her aunt Lucy, who she was very close with, even closer than her mother. Willowdean made for a great main character because throughout the book I was constantly rooting for her at every turn. I thought her relationship with her mother was pretty layered. Yes, her mother would try to get her to diet, and become more like her. As Willowdean enters the pageant the relationship starts to unravel a bit, but in the end, both of them kinda come to an understanding and I liked that. There is also some romance. Firsts there is Bo, her co-worker at the diner and their relationship was really good, and you could see that he cared about her. While it does come across as a cliche romance I did enjoy seeing them together. Then there is Mitch, football player at her school and it also had the cliche romance in which he was almost embarrassed to be seen with her. In the end, I loved reading Dumplin. It was a great book from start to finish. It was a great and empowering message with an amazing character in Willowdean to follow. I will definitely be watching this when it comes on Netflix. I heard so many good things about this book, and it has been on my TBR for a while. I am really enjoying it so far. 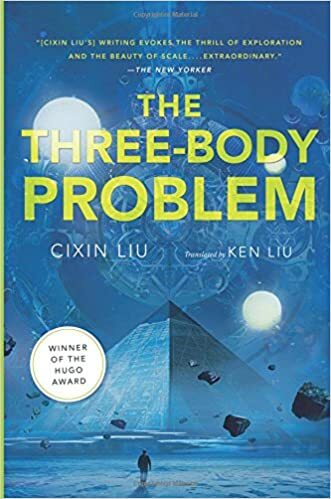 This book is very hard science fiction, in a good way. It is about the first contact with aliens and everything else that follows. This was a book, that I saw at the library and picked it up right away, and I really enjoyed. I read Beth Revis other work Across the Universe a couple years back. This deals with necromancy and a plague that is happening in Nedra’s town. Very enjoyable, will have the review up by Friday. I heard so many great things about this book, and the author herself. The premise already intrigued me, a retelling of Rumpelstiltskin. 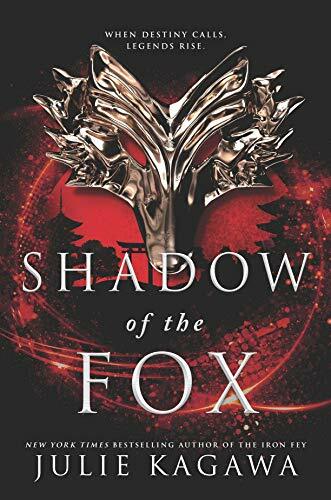 This is a Japanese inspired fantasy novel, that Melanie@Meltotheany won’t stop shutting up about. (If you are reading this Melanie, than I am sorry, lol). I was also glad I saw this also at the library, and grabbed it immediately. I never read anything by Julie Kagawa, even though The Iron King, was on my TBR for a long time now. 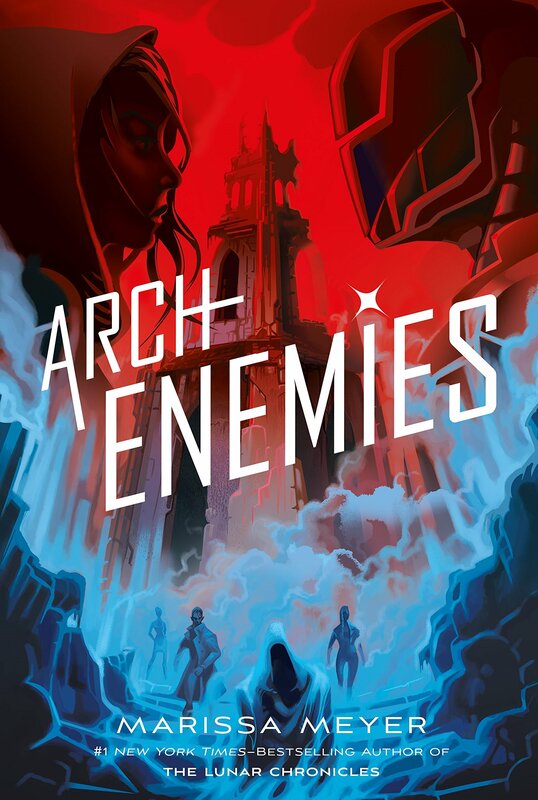 When i first heard that Becky Albertali and Adam Silvera was writing a book together, I was very ecstatic. I am a fan of both of their writings and I wanted to see what they could come up with together. I also had the strage feeling that I “Will suffer and be happy about it” because I know both of their writings. 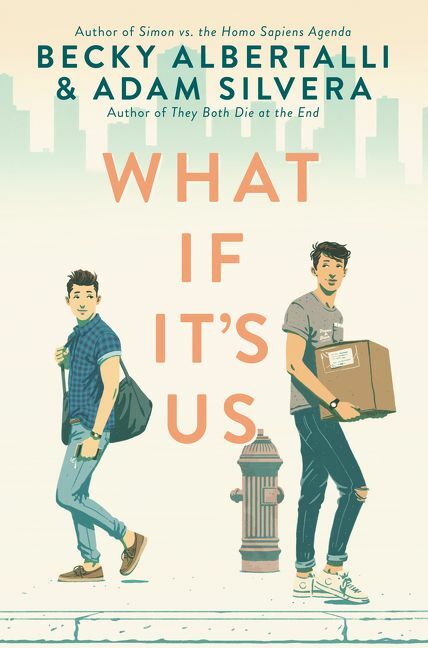 This book is a very much like a romantic comedy with two boys falling in love in New York City. It started with a chance encounter in which Arthur, while working in a post office meets Ben who is mailing stuff back to his ex-boyfriend, they strike up a little bit of a flirtation before going on their way. I even liked how some of their beginning moments was interrupted by a Flash Mob proposal. Arthur is the sort of hopeless romantic type, and is trying to figure out who the “cute boy” from the Post office was and is trying to figure out everything about him. His character was mainly written by Albertali, with him coming from Georgia and just visiting New York for the summer. A lot of her knack for writing great characters comes with Arthur. I also kinda relate for his love of Broadway musicals and him referencing Hamilton every chance he gets. 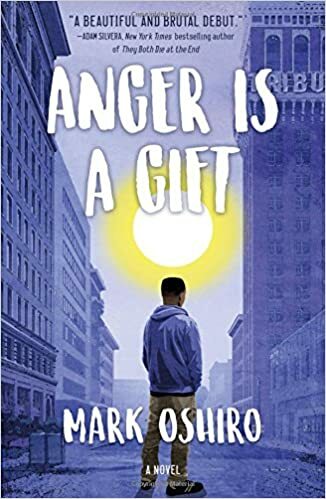 Ben, who was written by Silvera, is a white passing Puerto Rican living in New York and meet Arthur while dealing with a recent break up from his boyfriend Hudson. Adam Silvera wrote his character as very relatable, and his best friend Dylan, was a riot. The fact that he is very white passing is brought up a lot throughout the book, along with the racism he had to face. With both Ben and Arthur, they are both sort of opposites. Ben, is spending his summer in summer school and is just trying to get by in school, while Arthur is an Ivy League bound student. But I did love the connection they had with one another, and they both complimented each other in a sense. While their first date was almost a bust they did enjoy each other, and I loved reading about their courtship. Since it is very much a romantic comedy, it did follow almost the same beats of the romantic, with a few cliche moments such as “the misunderstanding” and trying to win each other back. With both of Alberatali’s and Silvera’s writing both of these characters came alive with every page, with me humming “Only Us” from Dear Evan Hansen. In the end, What if It’s Us, was a match made in heaven with two great YA authors. Both Silvera and Albertali crafted a great love story with two boys, falling in love that one summer. I enjoyed reading every page of it. Happy November everyone, and for my writers Happy Nanowrimo! I haven’t done a TBR in a while, and since for the past month I have been buying a lot of books I think it is high time that I read some of them and give me my own reading schedule. This maybe subject to change. 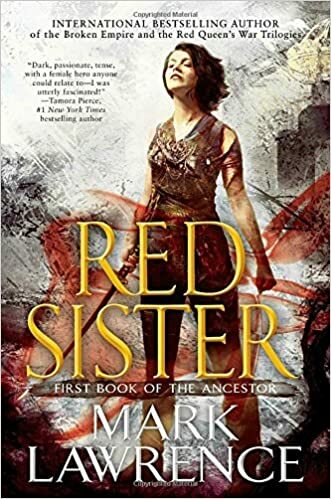 This maybe cheating, since I am currently reading it and I am half way through and really enjoying it so far. I love Ben and Arthur. 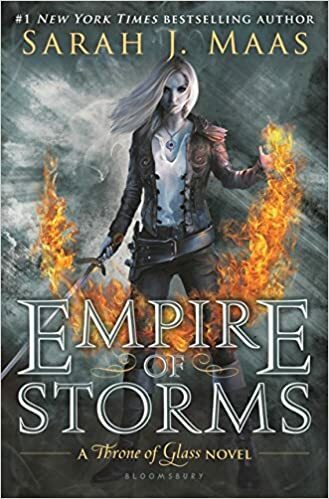 This author was on my TBR for such a long time, it is kinda strange that I haven’t read any of his books, especially with me being a Game of Thrones fan. 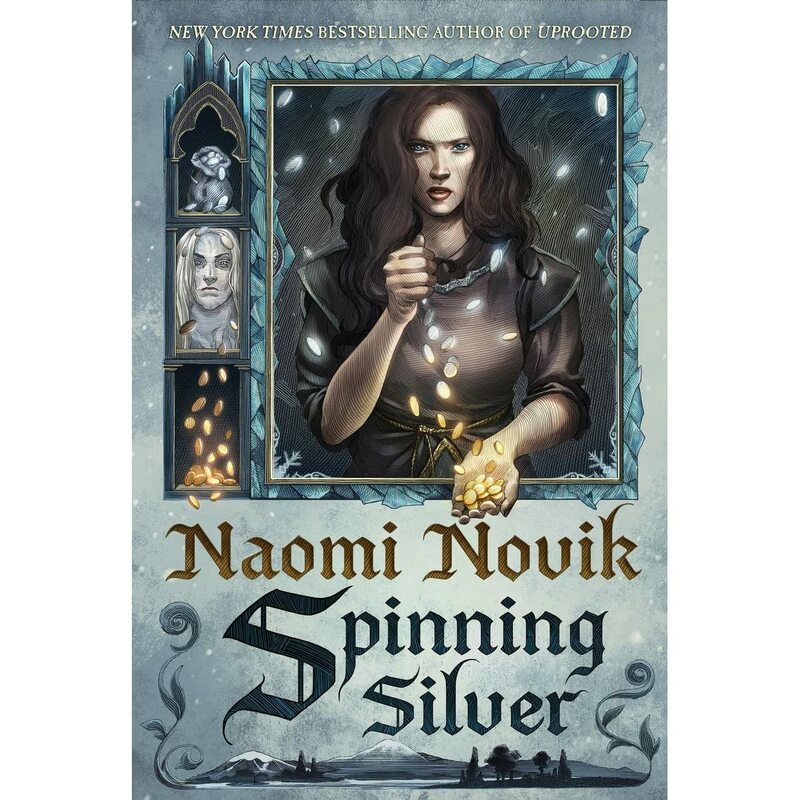 Another confession, I never read anything by Naomi Novik, and I saw this in a little book sale and I had to buy it. 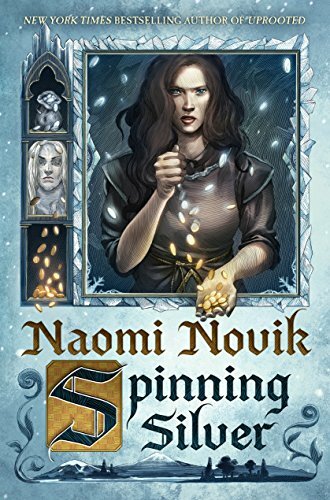 It looks like a Rumpelstiltskin retelling, and if you know me, you know I love my fairy tale retellings. Yeah, yeah, I know. 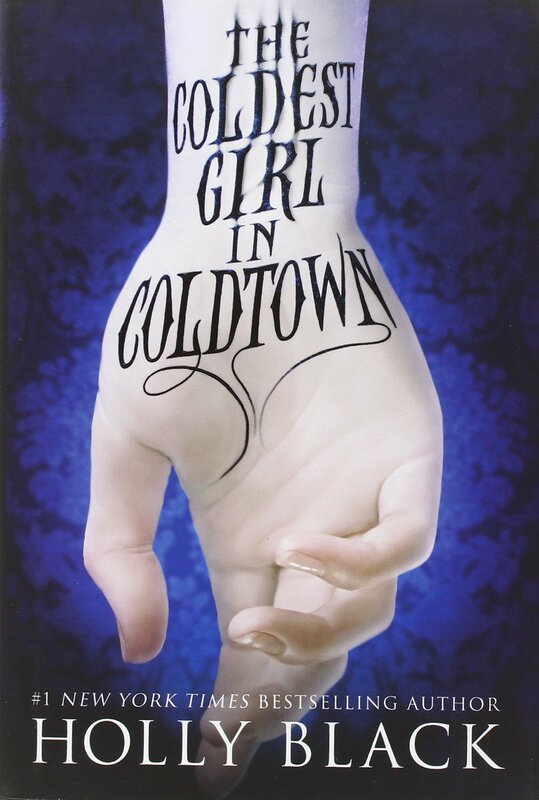 But if you have been following me, you know I am a Marissa Meyer fan. She is an autobuy author for me. I loved Renegades so much and I was very excited to find out that it will be a trilogy. I know, I am late for the party, especially since Kingdom of Ash just came out, but I do enjoy most of her work. I also did a good job at avoiding spoilers for myself, so I have a clear head on. I am finally going to break down, and read Cassandra Clare. 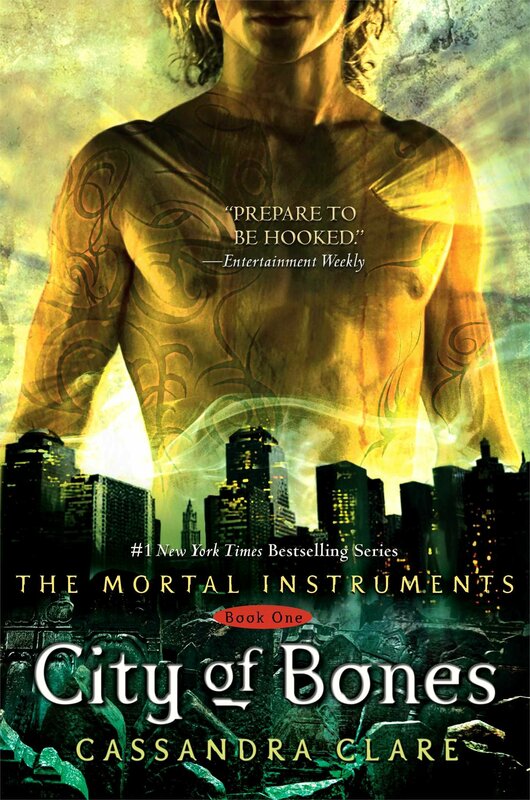 I did read a bit of the Mortal Instruments series, but never got back to it. 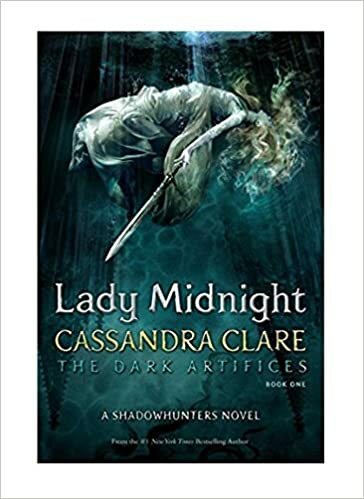 I did hear some good things about Lady Midnight, and it would be nice to read a series back to back without the waiting in between. That’s me TBR for the month of November. What books do you plan on reading this month? Let me know in the comments below! I also wish the best of luck to those participating in Nanowrimo. Last year I read, All Rights Reserved and I really enjoyed reading it. It was about a world in which every word is copyrighted, so speaking will cost you. A young girl named Speth, decided not to speak and sparked a revolution. So far the sequel expands heavily on its world and its premise and I am enjoying it. This is a graphic novel that I always wanted to read. 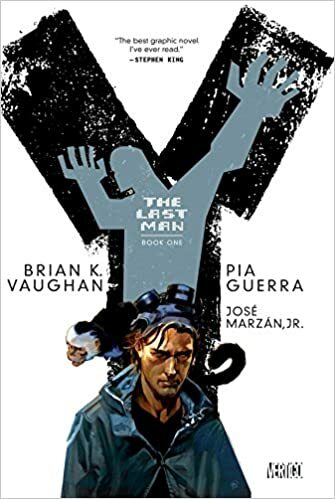 I am a fan of Brian K. Vaughan’s writing mainly Saga, and this is a post apocalyptic world in which all men are dead and there is only one. This is the second book I read by Holly Black. 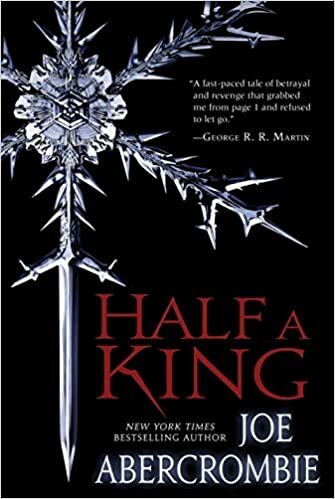 While I did enjoy the book, I did feel that the characters didn’t stick with me like they did in The Cruel Prince. The YA crossover event of the century. 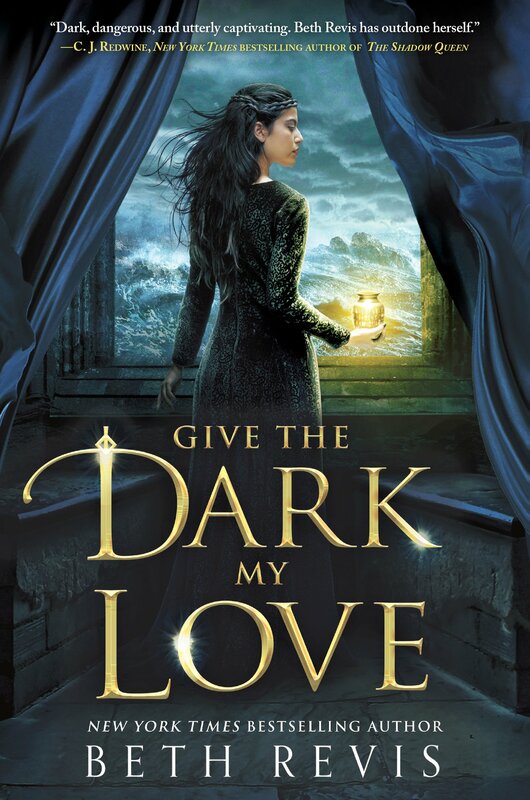 Ever since this book was announced, it was on my TBR. I recently saw them at Boston Book Festival, and they are awesome people. Now I just want to know if it’s a Silvera ending or an Albertali ending. This is another YA contemporary dealing with police brutality, but also issues involving mental health. I also meet the author at Boston Book Festival, and hearing him talk about the book, made me want to go and pick it up.